Cornwall FA are hosting the first-round for the FA People’s Cup at Callywith College. The five-a-side tournament will feature six categories participants can sign up for. Similar to 2018, the disability category will be available as well as three new categories; adult female, walking football and veterans teams. 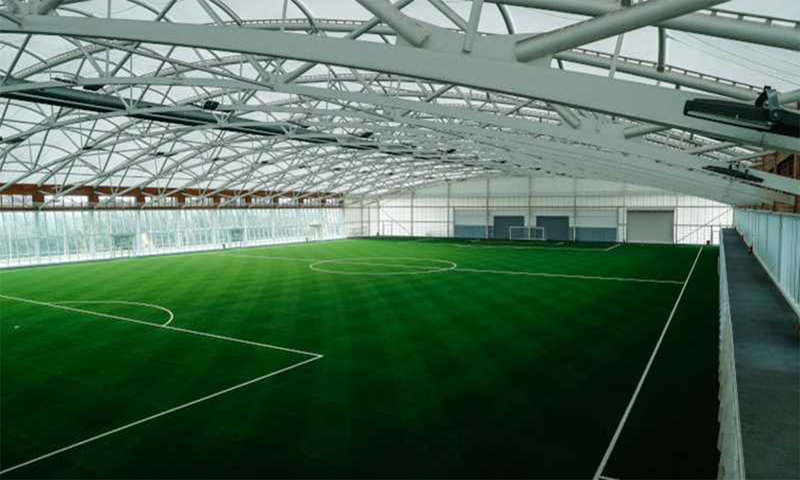 The FA people’s cup is the UK’s largest five-a-side competition, with over 40,000 players taking part in 2017. The addition of three new categories highlights Cornwall FA’s recognition of the increase in interest in the competition and a move towards providing more opportunities for those who want to play. “We want, ultimately, to work towards hosting every category in the county in order to increase the inclusiveness and access available to those who may not have had the opportunity to play previously or had to travel to another county in order to take part,” said Greenough. Over the two-day event, each category will play in a format of pools to determine who will progress to the semi-finals and then the final which will be held in April at St. George’s Park, the Football Association’s facility in Staffordshire. Friends and family are encouraged to attend. More information about other tournaments taking place across the UK and sign-ups are available on the FA People’s Cup website and allows participants to select their category and register as many teams as they wish. It is free to enter and welcomes players across 15 categories, in age groups from 11-plus to over 35s but is dependent on location and categories made available. Truthfal will be attending the event, subscribe to our Twitter to stay up to date.